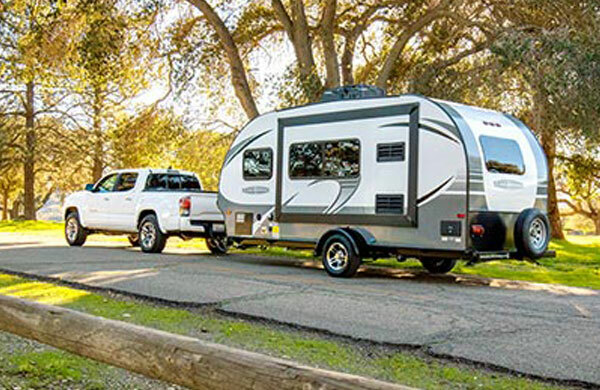 Camping World of Fresno is located off of Highway 99 in Fresno, California. 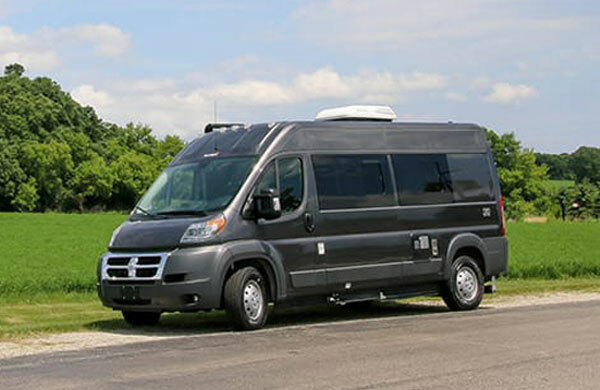 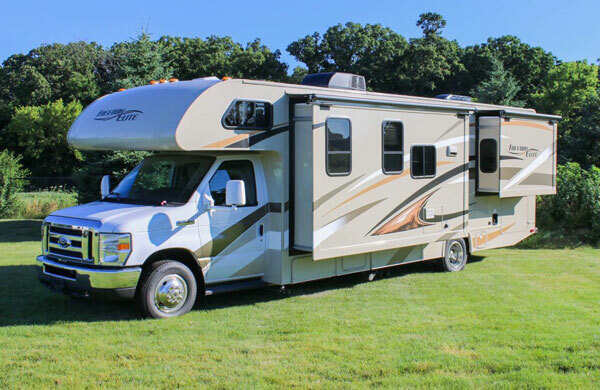 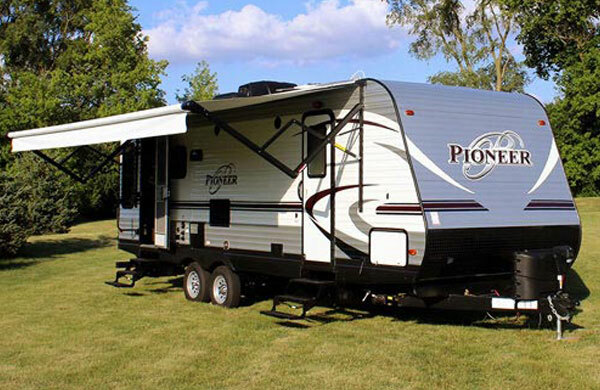 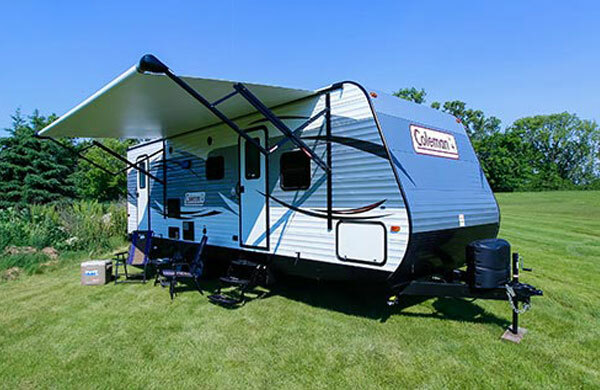 Come visit our wide selection of over 150 Motorized and Towable RV’s for sale. 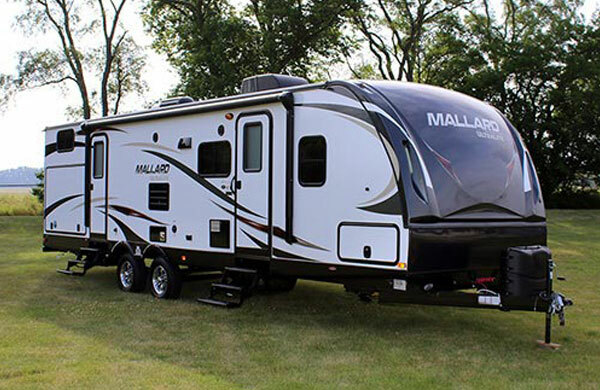 Email Camping World of Fresno with any questions or comments.